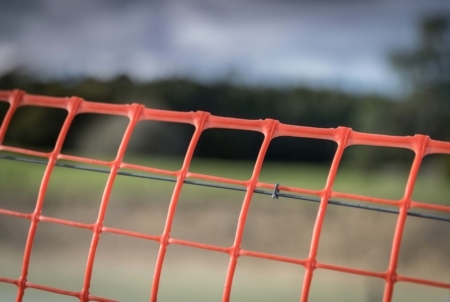 CIRTEX® BARRIER MESH IS A HIGH VISIBILITY, RIGID, UV STABILISED BARRIER MESH MADE TO LAST THE DISTANCE. 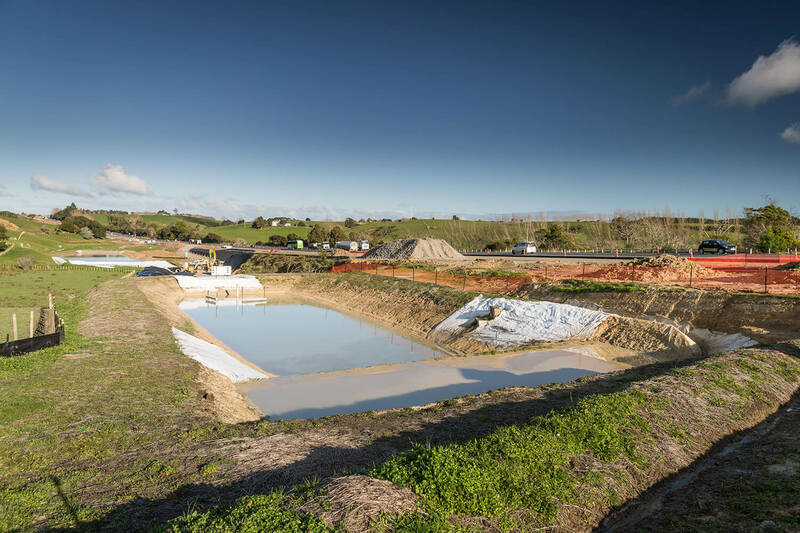 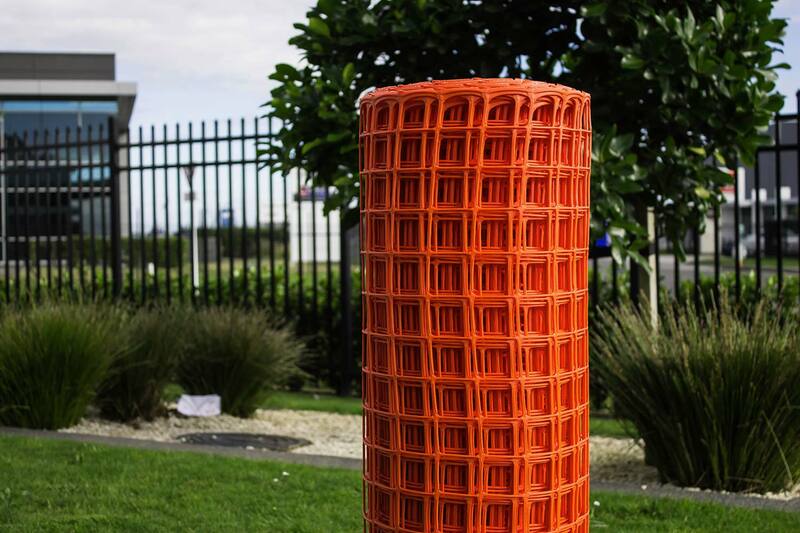 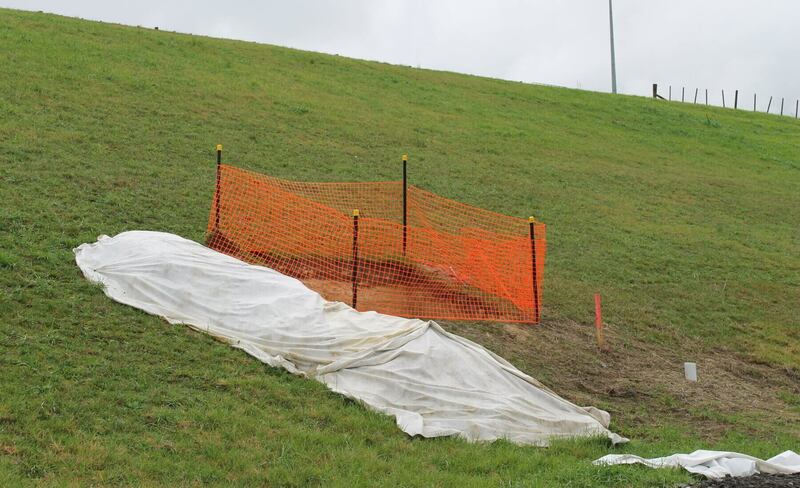 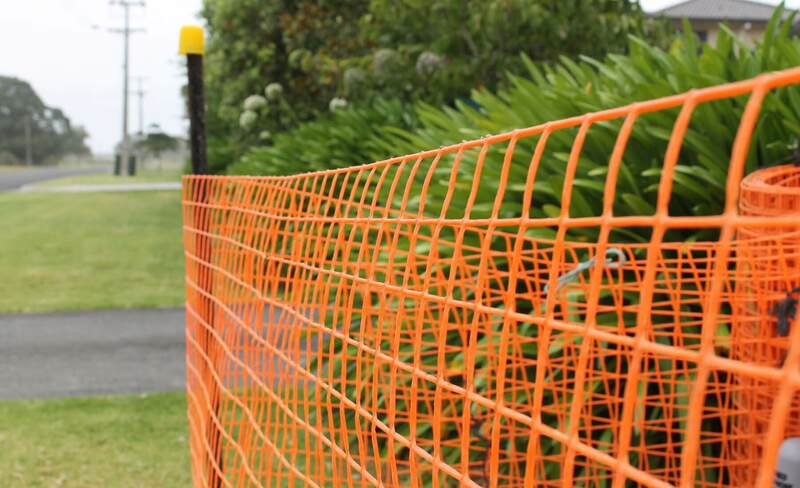 Cirtex Barrier Mesh has been tried and proven in harsh New Zealand conditions to ensure longevity. 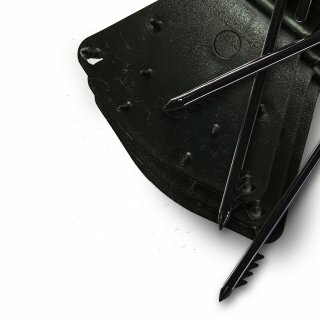 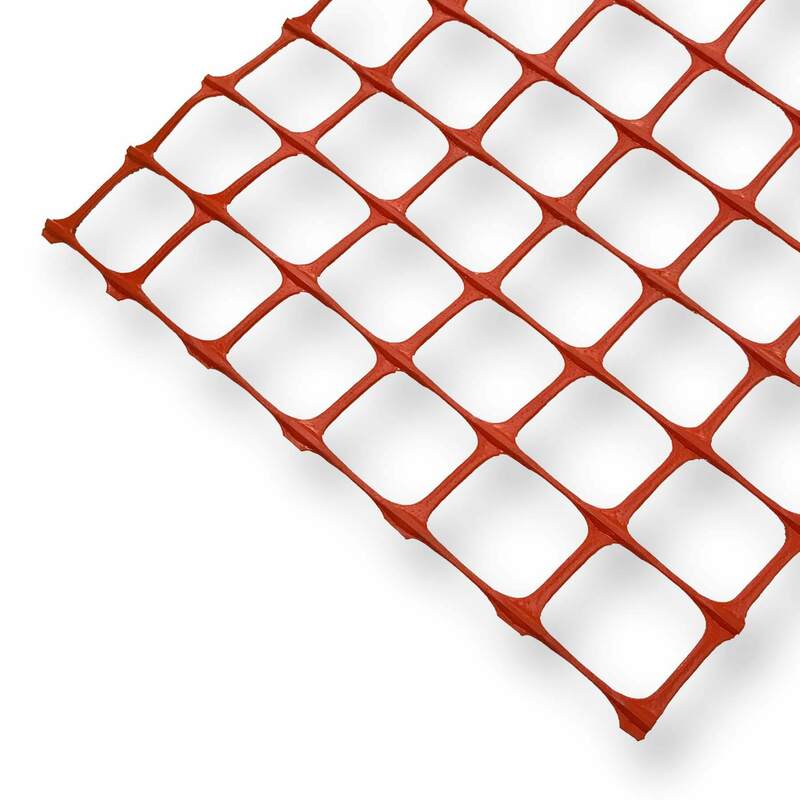 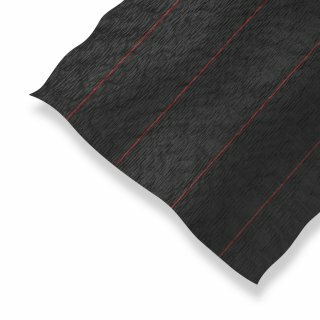 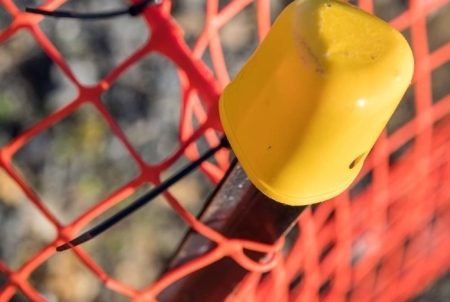 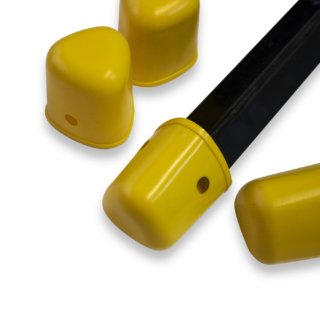 Available in two grades, Standard and Econo, Cirtex Barrier Mesh provides a cost-effective solution to define your work area hazards. 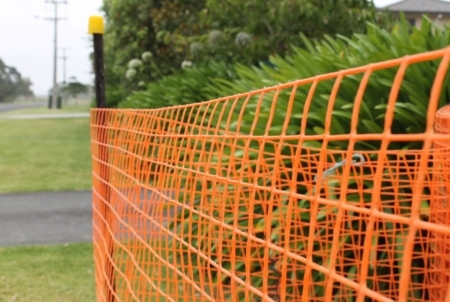 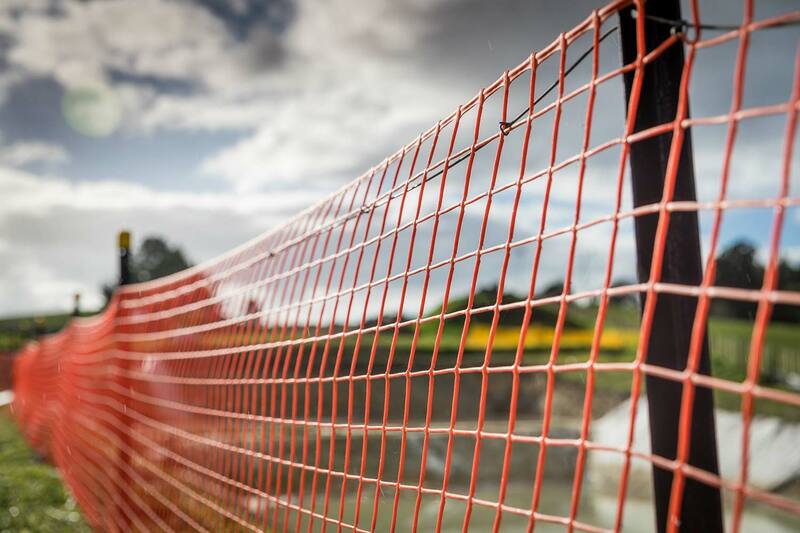 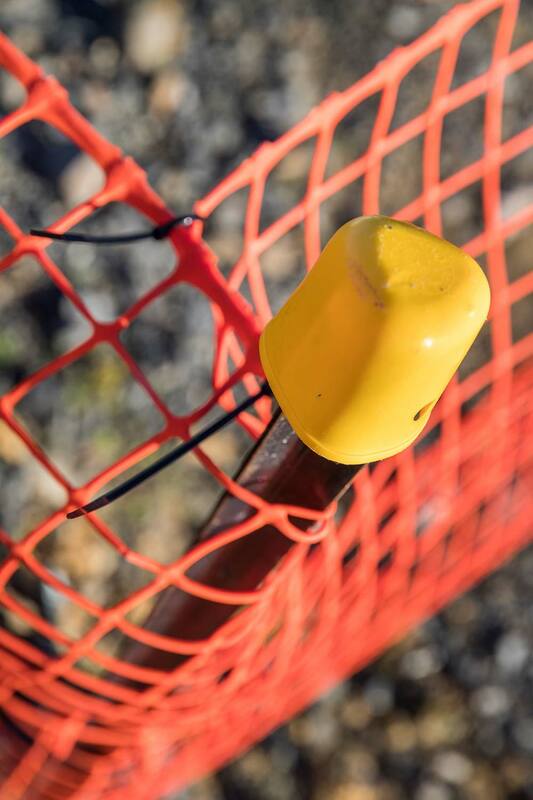 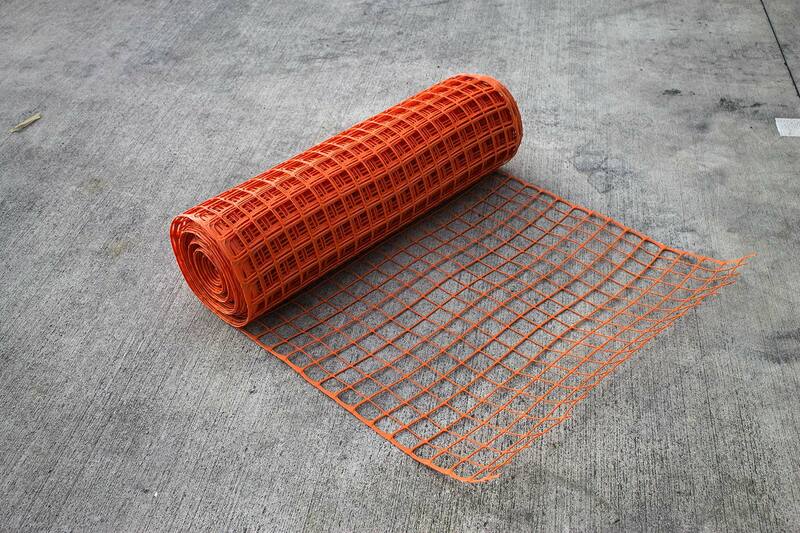 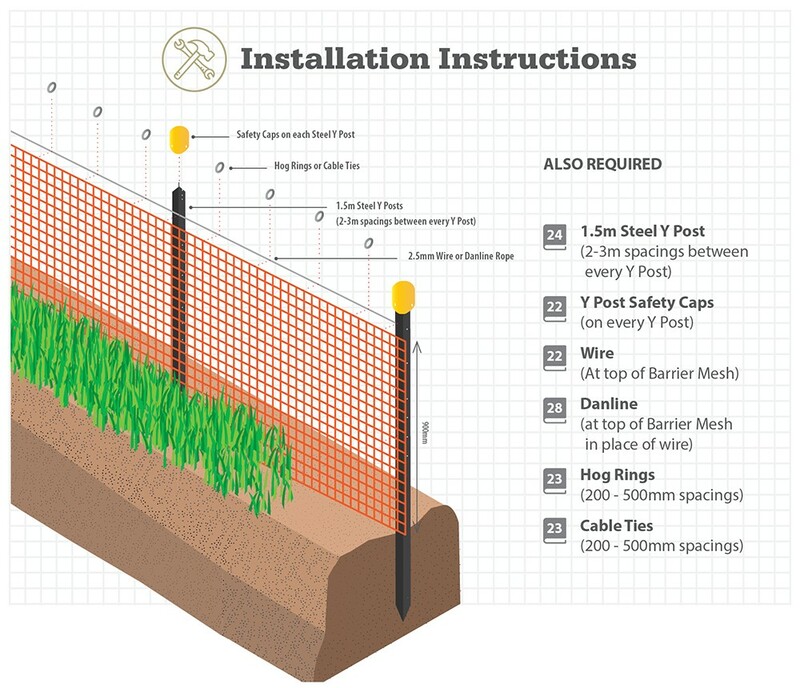 Standard Barrier Mesh is very robust making it suitable for medium and long term projects. 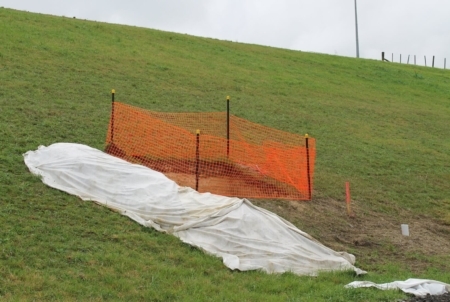 The Econo Barrier Mesh is a lighter rigid mesh that meets the needs of short to medium term applications.